New research suggests Canada’s Arctic is the warmest it has been in 10,000 years — and the temperatures are still climbing. The study was recently published in the scientific journal Nature Communications. Researchers studied permafrost samples in the Yukon near the Dempster Highway and determined that temperatures in the Arctic today are almost 2 C warmer than at any time in the past 10,000 years. The temperatures recorded today are even higher than the previous highs believed to have occurred during the early Holocene period, about 9,900 and 6,400 years ago, when Earth’s axis was tilted more strongly toward the sun, the report states. Duane Froese, a professor at the University of Alberta and a co-author of the study, suggests that time period may actually be much longer. “I would guess we’re getting back over 100,000 years since we’ve seen temperatures at least this warm,” he said. 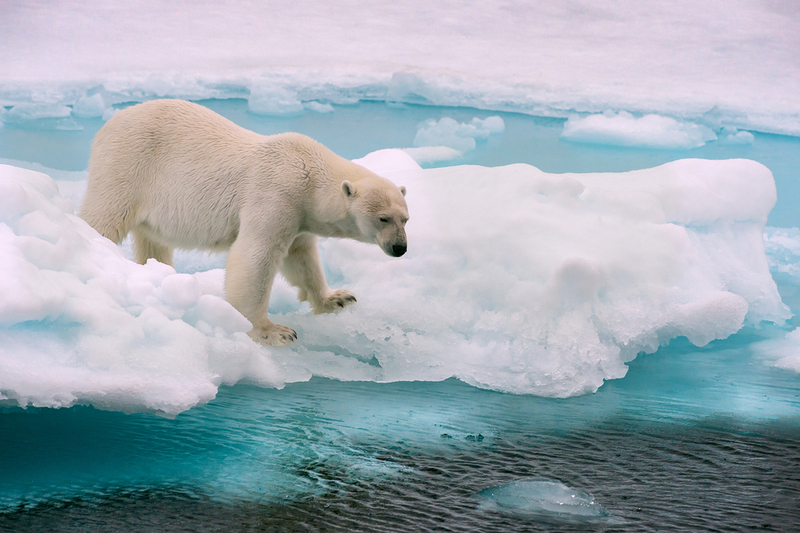 This study adds to the growing research showing dramatic warming in the Arctic. Last month, the UN released its environment report on the Arctic, which describes scenarios where Arctic winter temperatures increase by three to five degrees by 2050 compared to 1986-2005. Another study, published earlier this week, suggests the Arctic will no longer look the same, with greening tundra and warmer winters. But people living in the Arctic are already taking action. The Vuntut Gwich’in First Nation in Old Crow, Yukon, is set to declare a state of emergency due to climate change as they watch the effects unfold firsthand in their community. That includes rising temperatures, less snow cover, warmer winters and thawing permafrost. Froese says these effects will only continue, especially as the permafrost melts, which may happen more slowly or less dramatically than melting glaciers. “Permafrost behaves a bit different,” Froese said. “It has all the insulation of the vegetation and soil on the surface of it that slows the penetration of heat into the ground.